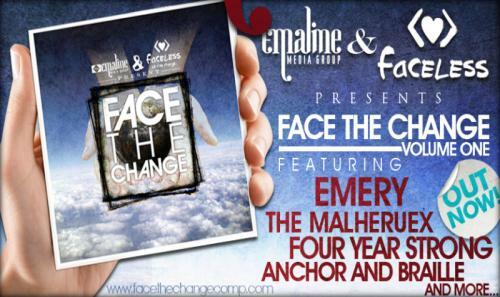 Face the Change, Volume One. 03. Dear and the Headlights - I'm Not Crying. You're Not Crying, Are You? Copyright © waking All Rights Reserved.